Green Living Builders, LLC has offered outstanding general contractor services for many years. Our goal is satisfying our customers by extending reasonable, high quality and professional services as we work with you to achieve your desired outcome. Our mission is to provide quality workmanship through a positive, even fun client experience. Green Living Builders, LLC can create a design team, formulate a plan, and deliver exceptional finished results. The key to the success of any construction project is a company committed to client satisfaction, possessing the skills and experience to exceed expectations. As a fully licensed, insured and bonded general contractor, with a history of delivering work that is tailored to our clients' vision and goals, Green Living Builders, LLC looks forward to working with you on your upcoming project. A General Contracting Team, with a big Skillset! As a contracting company, Green Living Builders, LLC is able to work with you from start to finish on any residential project you have in mind. We can take care of everything from A to Z, or involve you in portions of the work if you prefer. With Green Living Builders, LLC, your entire project is can be handled by us, a single entity us. Our entire team is dedicated to customer service. Our initial consultation is free, to give you a clear sense of quality and service we have to offer. With Green Living Builders, LLC, we look forward to making your renovation project enjoyable. 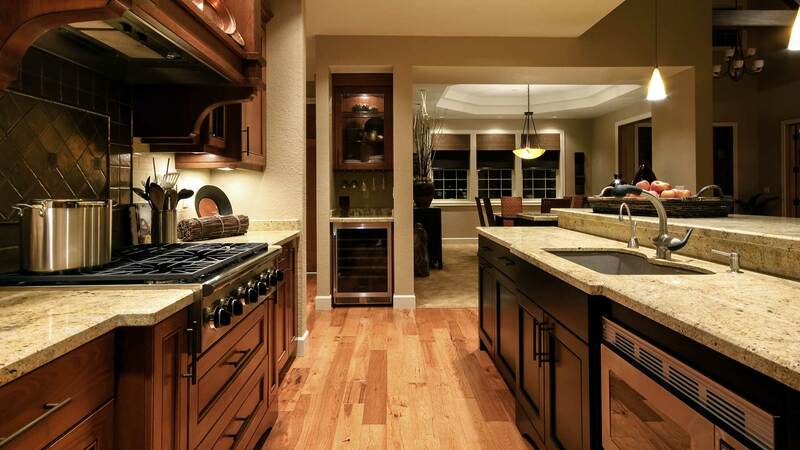 Green Living Builders, LLC offers a wide array of services ranging from repairs to complete remodels. Our services include seismic, dry rot and deck repairs. We also specialize in additions, real estate sales prep and move in ready upgrades. Green Living Builders, LLC's reliable team of specialists will work tirelessly until the job is done. Every size job gets our full attention. We invite you to click here to visit our Diamond Certified website to see what our clients are saying about us! All information provided is provided for information purposes only and does not constitute a legal contract between Green Living Builders, LLC and any person or entity unless otherwise specified. Information is subject to change without prior notice. Although every reasonable effort is made to present current and accurate information, LinkNow™ Media makes no guarantees of any kind.